I have seen claims that cannabinoids help with pain and inflammation. Some say that it helps pets with arthritis, seizures, gastrointestinal anxiety issues, nausea, asthma, phantom limb pain and cancer to list a few. My concern is that many studies are underway with minimal information published to prove what CBD or THC will help with animals. There are benefits to this type of treatment, we need to find out what is safe for our pets before medicating with them with misinformation or lack of useful information. Marijuana or Cannabis – are they the same? Marijuana is used most frequently to describe plants with higher levels of THC versus hemp that has very low levels of THC (less than 0.3 % THC in leaves and flowers). CBD or cannabidiol is a non-intoxicating chemical from the plant. THC or tetrahydrocannabinol is the principal psychoactive constituent of the plant. Both CBD and THC have been shown to have various medical benefits alone or together in humans. Cannabinoids are chemical components that act on receptors within the body. These can be made by the body (endocannabinoids), produced by plants (phytocannabinoids) or synthetic (made chemically to mimic a natural product). Cannabinoids can have potentiating effects with other drugs. Meaning you may find a particular pain medication working better when combined with cannabis. It can also have cumulative effects with sedatives meaning you may need less of one drug to get the same effect when combined with Cannabis. Symptoms can be observed within 30 minutes and can last up to 72 hours. Keep in mind that depending on the size and weight of your dog or cat the dose will vary and the pet may have to eat a fair volume of dried cannabis. Edibles such as butter and oils infused with CBD are more enticing for your pet and have a higher concentration of THC. It makes them even more dangerous. There will also be more concentrated products come available as time passes. Some patients can be treated at home. Where the owner will keep the pet warm and in a quiet place at home but there are instances where the pet will need to be hospitalized. A hospitalized patient will need more supportive care with IV fluids to maintain blood pressure and hydration. We may need to induce vomiting and give activated charcoal to stop absorption. Some instances will need a lipid-soluble substance to be given to bind the drug within the blood. If the heart rate is slowing, medication will need to be given to battle that adverse effect. Can my Veterinarian prescribe these drugs/medications to my pet? 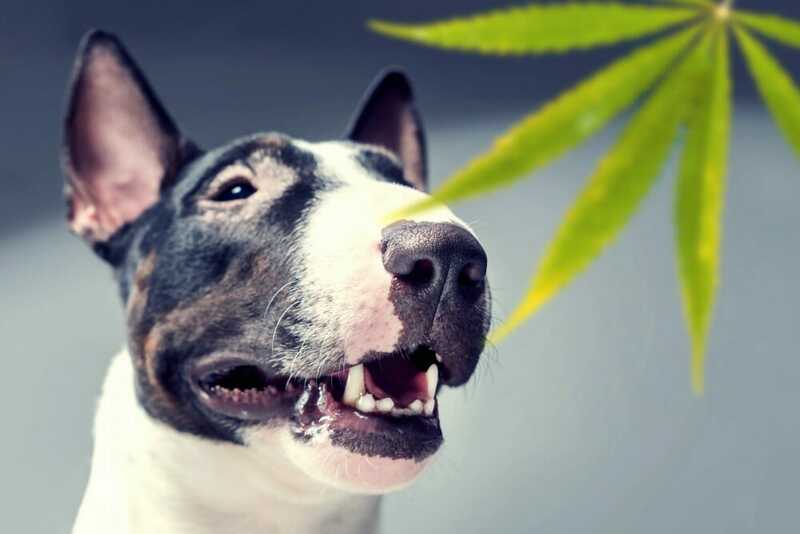 In Canada, Veterinarians are unable to prescribe CBD or THC labelled products for pets. I saw something at the pet store – can I use this? CBD and THC cannot be sold legally in pet stores in Canada. What you are seeing is likely a hemp-based product that does not have any CBD or THC in them. If any medications are found, we cannot verify the safety or efficacy of the product. There are many over-inflated claims of risks versus benefits on the market. If you choose to use a cannabinoid you already have access to you should start the dose low and increase slowly. We recommend doing a baseline blood panel and recheck the values one month after beginning cannabis treatment. We should do a full physical exam every six months to see if your pet’s condition has improved, worsened or any new symptoms arise. 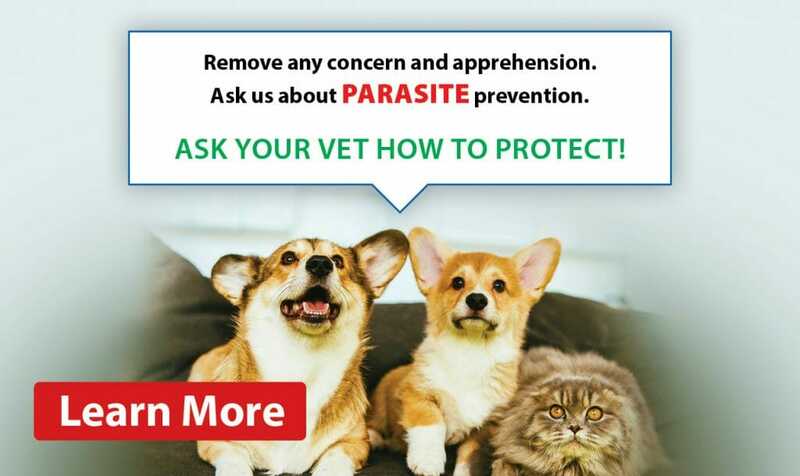 This six-month exam should also include routine blood testing to ensure your pets liver, kidneys and blood cells are not being negatively affected. We recommend keeping a journal of the dose you are giving, your pet’s behaviour and whether there were any negative effects such as seizures, vomiting, diarrhea or anxiety. Your veterinarian should also be aware of any other vitamins, medications or supplements your pet is taking in combination with Cannabis. Without a proper history we cannot treat your pet appropriately so please make us aware if your pet is getting any cannabis substance. It is not our job to judge but to reduce harm and improve the life of your pet.